It’s hard to say why it happens, but time and again, homeowners make the big mistake when replacing their windows. After spending untold hours researching window brands they buy their windows without any knowledge about installation and they make the big mistake. The big mistake is signing a sales order for your new windows and afterwards, beginning the installation discussion. At Woodland Windows and Doors, we think window and door installations done improperly may not be immediately obvious, but can lead to serious long-term problems. There are some things that as a business, you just have to invest in, in order to ensure the job is done right. We at Woodland think that installation is one of those things. 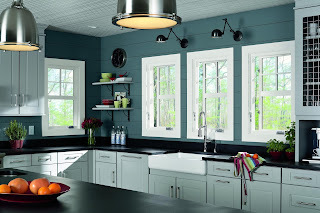 To broaden your chance of selecting the right replacement window, narrow your criteria. Choosing the right replacement window can be an overwhelming task because of the seemingly limitless options available today. 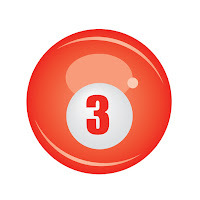 If you focus on only three criteria, you’ll triple your chance of choosing successfully. The three essential criteria to weigh are, your window budget, the window U-factor and the window warranty – everything else is ancillary. If you have decided to replace your old windows, you have probably found out that there are a wide variety of window replacements available. All of them can add curb appeal and enhance the warmth and comfort of your home. This can also be a necessary step to be taken when you are preparing to sell your property to help make it more attractive to buyers. If your windows are damaged, peeling or just plain old, replacing them can help you give your home a new look and feel. Replacement windows are available in different styles and materials including aluminum, wood, vinyl, and wood. There are actually two main types of replacement windows available: partial window replacement and full replacement. When shopping for new replacement windows for your home, you will want to consider several factors. One of these vital factors to pay attention to is the glass. The common window options available in the market today are single pane, double pane, and triple pane. 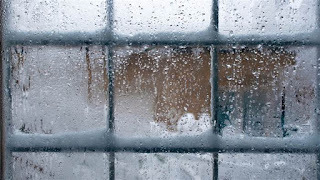 Triple pane seems to be gaining more popularity, but double pane remains the most preferred option for most homeowners. However, experts say triple pane option is likely to overtake its double pane counterpart in the next few years. Are you concerned about your worn-out or damaged window(s)? Worry no more! You can either opt for a full replacement window or partial replacement. This article is meant to inform you about virtually everything you wanted to know concerning replacement windows. You will learn how to select the right replacement window solution for your residential or commercial building. Keep reading to learn more.